So far Ann Langer has created 1 blog entries. 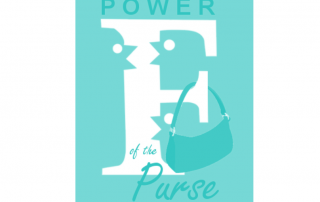 FamilyMeans Power of the Purse brings together our community to help make a better life for individuals and families in Minnesota and Wisconsin. 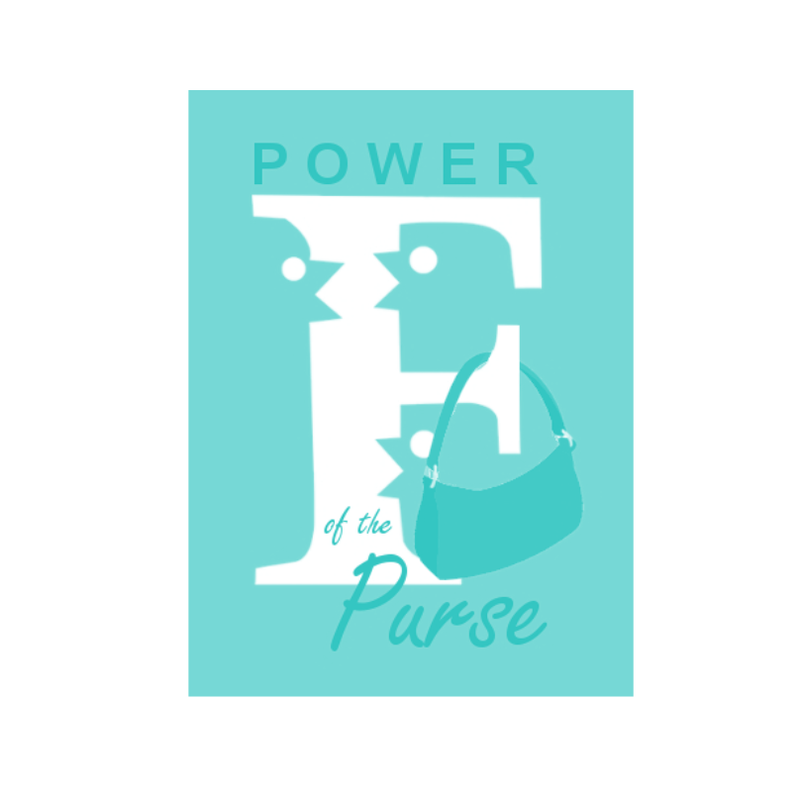 Join us for a morning of brunch, mimosas, and silent auction of purses and local specialty items. Proceeds from this event support FamilyMeans programming. Langer is proud to partner with and support this important cause. Our mission is to strengthen individuals and families. Find out how at www.familymeans.org. Specializing in commercial real estate focused in the southeast metropolitan area, Langer provides unmatched service in sales, leasing, property management, 1031 exchanges, and the development of commercial properties.